We take a break from the history of TNA to invite the world famous "Nut Bunnies" on the show to pay tribute to TAKESHI MORISHIMA! The greatest ROH Champion of all time! 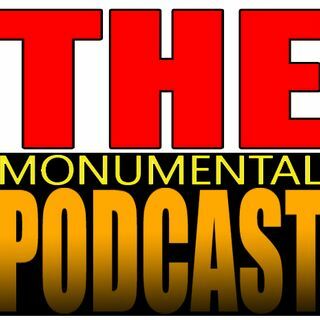 This Morishima sized episode clocks in at almost 3 hours long as we discuss his match with Samoa Joe and his title reign as well as a bit about the overall ROH product at the time. Join us for a match by match history of Morishima as ROH champion!